The first federal New Market Tax Credit approved in Klamath County will help REACH Inc buy a new facility with plan to double the staff in five years thanks to lending partner Craft3, an OFN Member. REACH Inc. Opportunity Fund, an OFN Member CDFI, announced today that is has begun offering loans online to borrowers in 12 new states, in addition to increasing its investments in California’s small businesses. 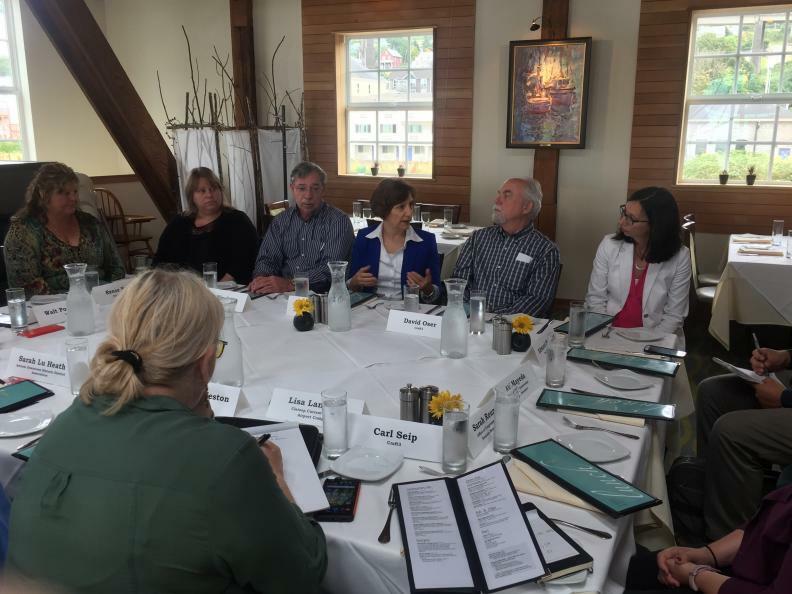 Regional nonprofit lender Craft3 has received access to $22 million in new resources to support the development of community facilities in rural and tribal communities across the Northwest.